New York City has a reputation for setting trends. In addition to fashion, food, and music, the Big Apple is a leader in automotive trends. 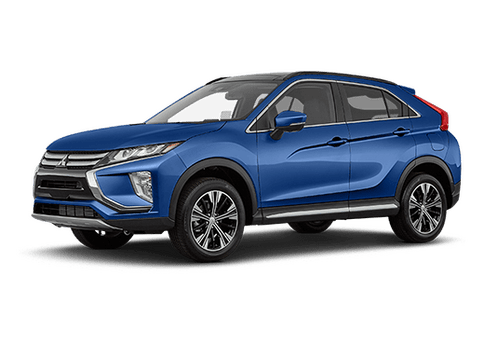 Currently, one of the biggest trends on the streets of NYC is the compact crossover – and it is definitely here to stay! 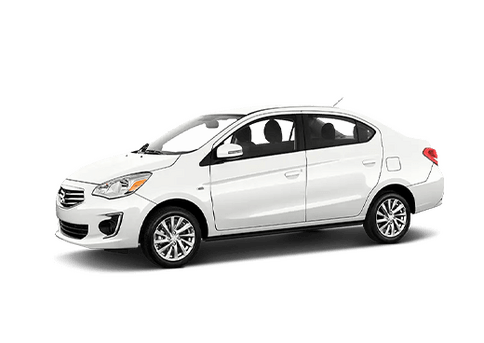 Compact crossovers offer plenty of utility to suit a variety of drivers from on-the-go families to adventurous singles. Even with the extra interior space, compact crossovers are incredibly easy to handle – which is essential for driving in NYC. 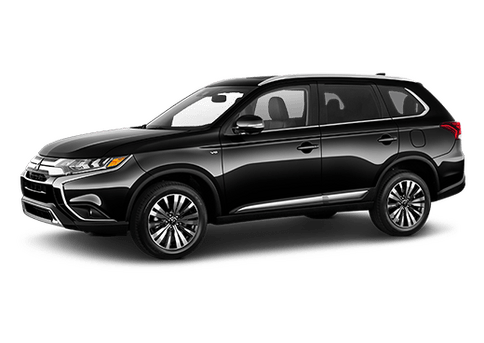 Mitsubishi's compact crossover – the Outlander Sport – is the perfect choice when you have a tight budget but still need optimal dependability and performance. 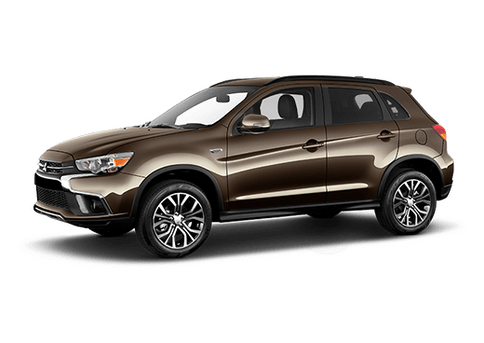 With powerful yet efficient engine options, the 2018 Mitsubishi Outlander Sport will take you farther with fewer fill-ups. 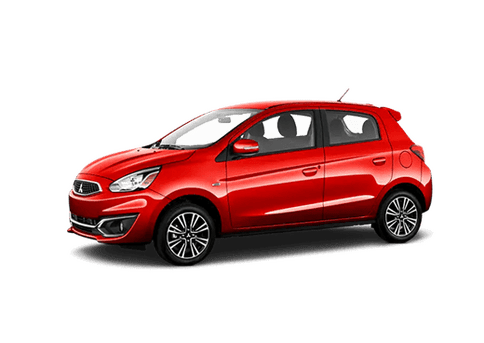 It also stands out thanks to a wide spectrum of colors, including Rally Red Metallic, Alloy Silver Metallic, Mercury Gray Metallic, Quartz Brown Metallic, Octane Blue Metallic, Diamond White Pearl, and Labrador Black Metallic. 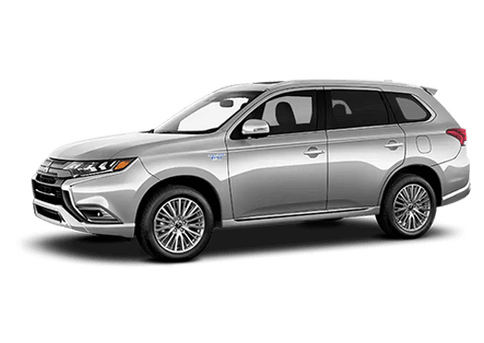 We now have the 2018 Mitsubishi Outlander Sport available here at Brooklyn Mitsubishi, so stop in today to check it out!